The 2018 Mercedes-Benz GLC and the 2019 BMW X3 start their lineups off with 2.0L inline-four engines, but their output varies greatly. 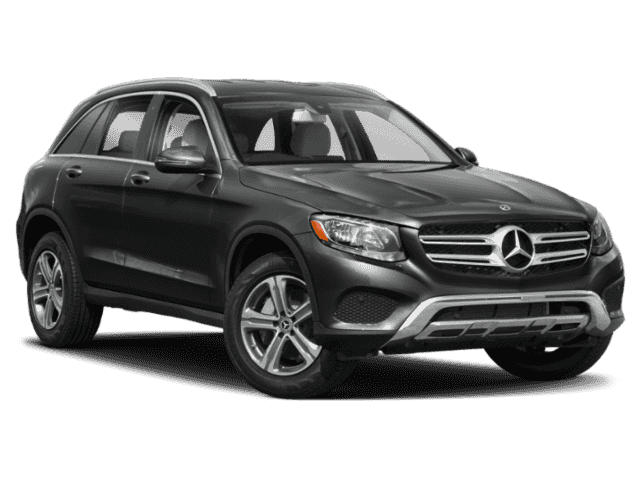 Even better, the GLC puts out 469 hp and 479 lb-ft of torque from its topmost AMG® 4.0L V8 engine, whereas the X3 tops out at 355 hp and 369 lb-ft of torque from a 3.0L inline-six. 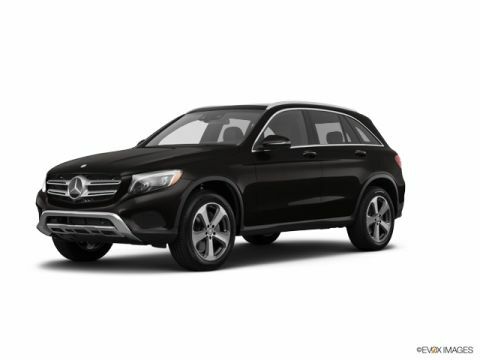 Browse the New and Used Mercedes-Benz GLC Inventory Online! 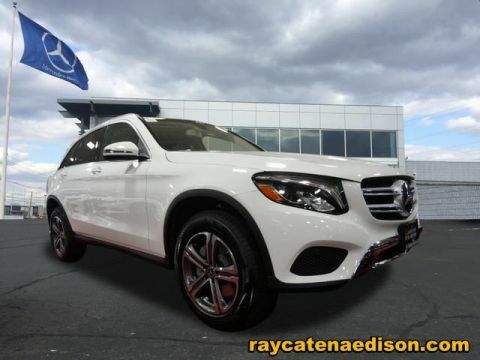 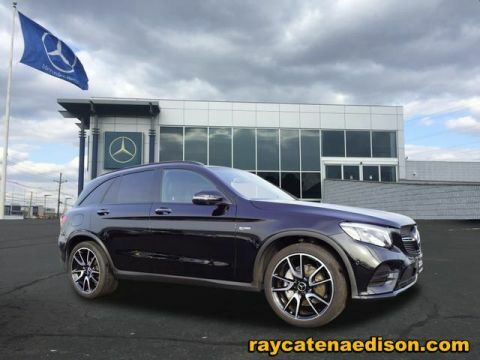 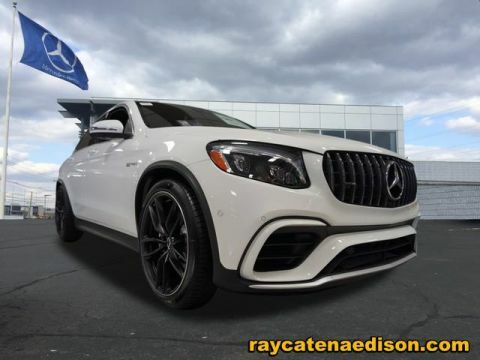 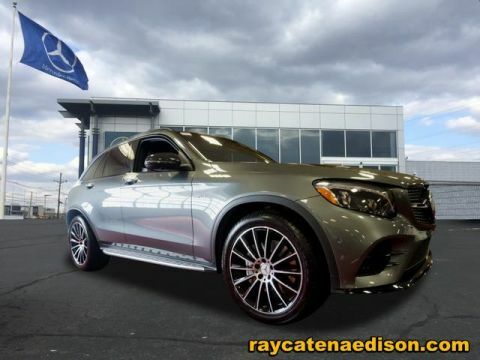 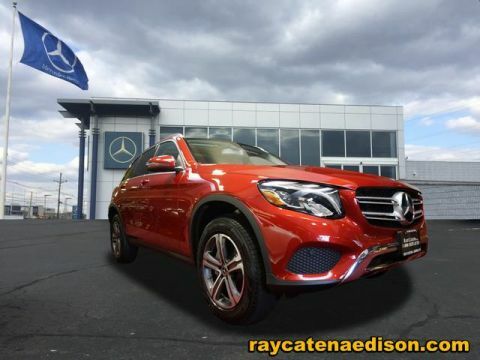 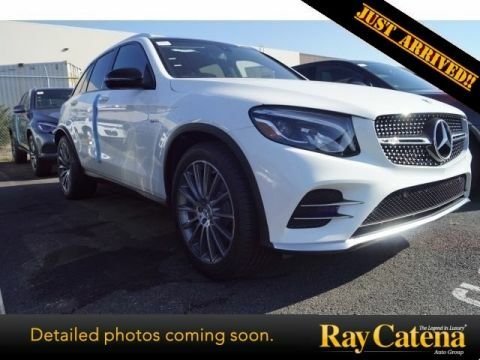 After you browse the new and used Mercedes-Benz GLC inventory online, get in touch with Mercedes-Benz of Edison to explore our GLC lease offers! 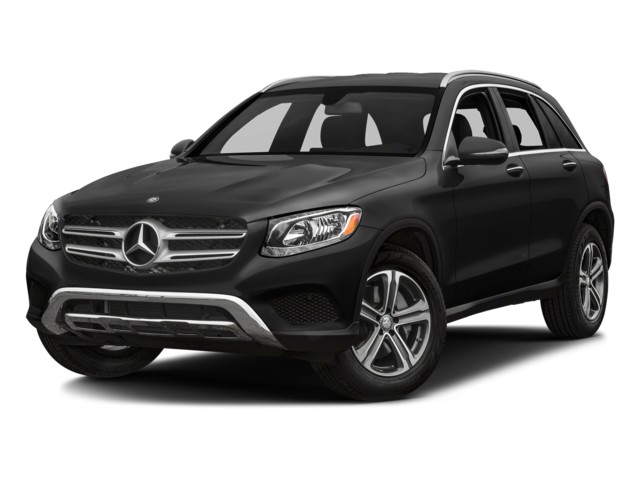 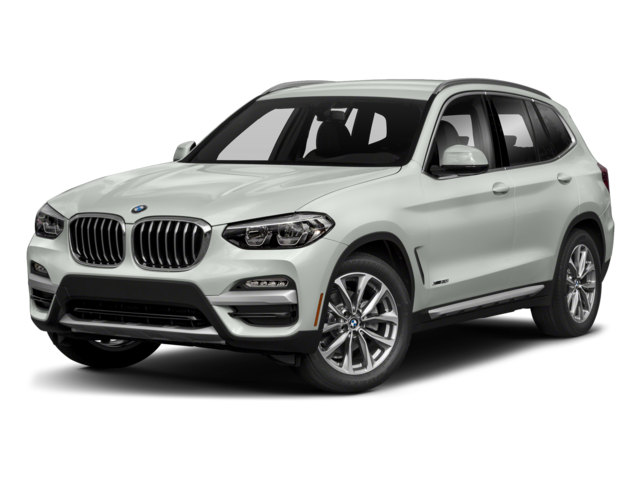 You can also compare the 2019 GLC Coupe vs. BMW X4 to learn more about your SUV options.